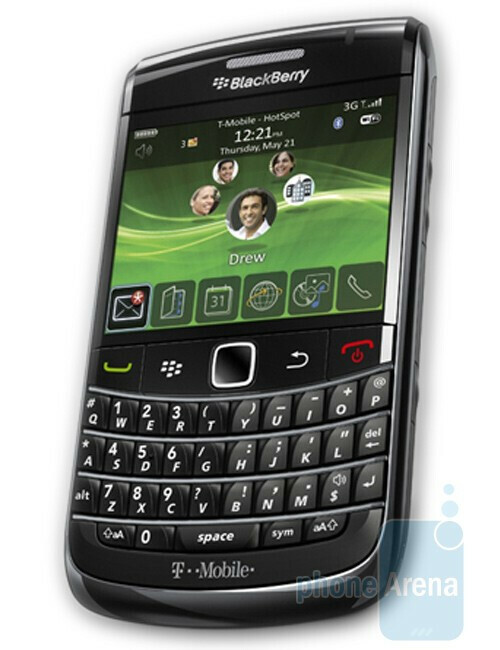 T-Mobile business customers can get the BlackBerry Bold 9700? BerryReview reports that T-Mobile has made the BlackBerry Bold 9700 available to business customers. As of today, the successor to the Bold 9000 can be ordered via local retailers of the carrier. Some of the comments at the source website indicate that this is true indeed, although the offer looks valid for new subscribers only, i.e. you don´t have not a chance of ugrading your current handset at this time. When is T-Mobile to roll out the handset for all the other customers then? We still don´t know for sure, because no official information on the matter has been provided yet. However, the guys over at Intomobile have managed to get their hands on leaked internal documentation of the carrier that confirms the previous rumor about November 16. "This Holiday, T-Mobile is scheduled to launch the first 3G BlackBerry with Wi-Fi calling, the BlackBerry Bold 9700, on November 16. The Bold 9700 launched on November 9 in the Business channel only." How is it ever good business to take care of new customers before you take care of the current ones, the ones that have been loyal and paying money to you? T-Mobile tends to not always make sense. I agree, pretty ridiculous.